Good Choice Reading: Kindle Fire HD Giveaway w/ author Marata Eros & More! Kindle Fire HD Giveaway w/ author Marata Eros & More! In celebration of the release of THE DARKEST JOY, Marata Eros is giving away 5 signed PAPERBACK COPIES, Swag, $25 Amazon gift card, and a Kindle Fire HD!! 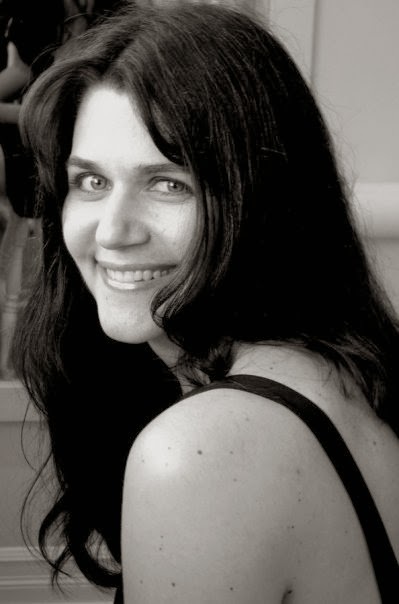 Marata Eros (a pseudonym for Tamara Rose Blodgett) is the NEW YORK TIMES and USA TODAY bestselling author of dark, romantic new adult novels, including A Terrible Love and its companion novelA Brutal Tenderness. A passionate writer who loves interacting with her readers, Marata lives in South Dakota with her husband. She is currently writing volume four of her serial new adult dark romance, THE TOKEN.